How much time do you spend on training your attacking skills? As many as 90% of chess players spend nearly ZERO! Nine out of ten players don’t develop the most important chess skill at all… how crazy is that? Can you imagine a pro basketball player that doesn’t practice his shots, a boxer that doesn’t train his punches or a soccer player not training his kicks? Hardly. It’s not any different in chess. If you want to win games, you got to know how to attack and how to do it well. Attacking is bread-and-butter of all strong players because it is much more efficient than defending. That’s the only way to get consistent and predictable results. Simply developing pieces and playing “logical” moves don't work anymore. Strong attacking positions don’t just appear out of nowhere. The only way of achieving a strong attacking position is building it yourself. That takes a huge chunk of randomness out of the equation. This puts you in control. The big question remains… HOW to build this kind of position and crash your opponents? 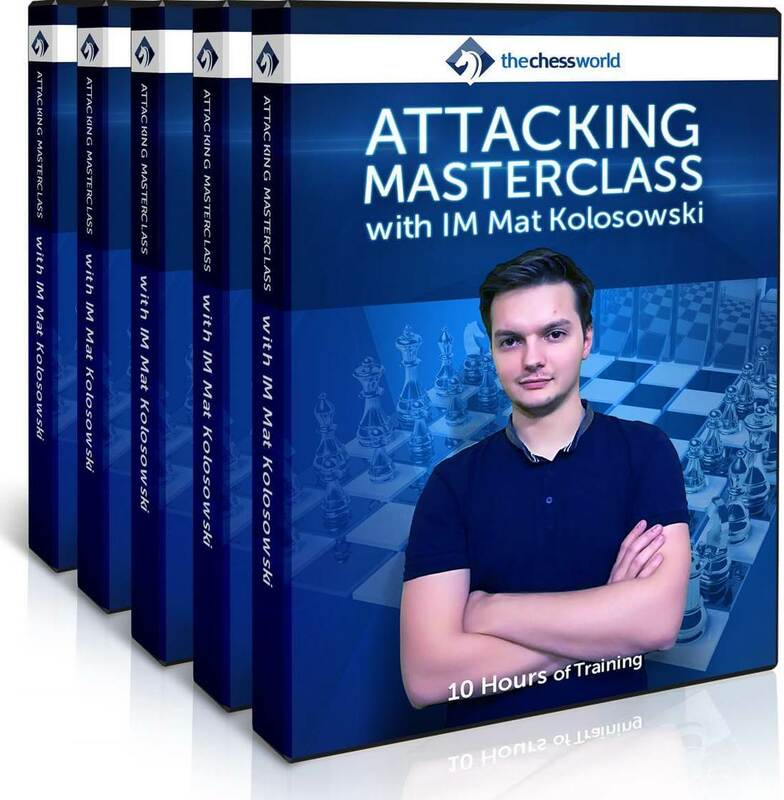 Attacking Masterclass with IM Mat Kolosowski gives you a clear blueprint for achieving a favorable position and turning it into the "win". 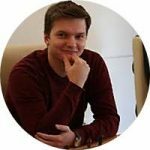 IM Kolosowski combines two decades of his own experience with the ideas of the top players from the past and presents delivering the most complete, up to date "college level" course on Attacking Chess. This 10-hour course is broken down into 4 parts and 19 chapters, one for each and every theme. After studying this course, and following its plans and ideas you will significantly improve as Attacking Player. Armed with the new knowledge you will be in control of your games and will make your opponent’s life that much harder! In this 19-lesson, 10-hour masterclass we are going to take your attacking skills to the next level. You will learn specific and very effective methods that professional chess players use to achieve the attacking mastery. Train the attacking motifs and important move sequences with a set of specifically designed tasks and challenges. Practical part is an important element of the course. Watch IM Kolosowski demolish his competition using the ideas, principles, and plans demonstrated in the course. This extra video will help you see how everything works together! The downloadable summary of the key points covered in each of the course's 19 chapters for quick reference and reviewing. Use it as a quick refresher after studying the course or print it and pin it on the wall. 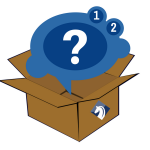 Instant download of 2 mystery courses on Attacking chess. Let those GMs and IMs help you to discover the secrets of attacking play. Great supplement for the Attacking Masterclass.